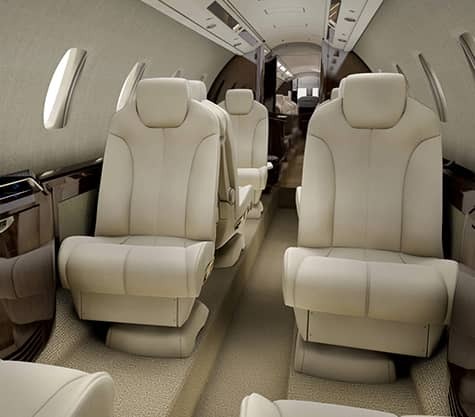 Private Jet Charter® offers the largest selection of private aircraft for you to choose from. 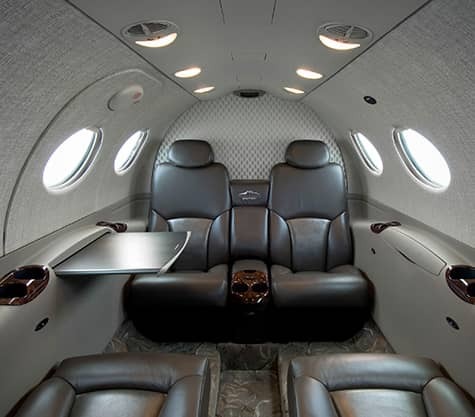 Each jet is configured to provide the ultimate luxury private air travel experience for you, your family or your team. 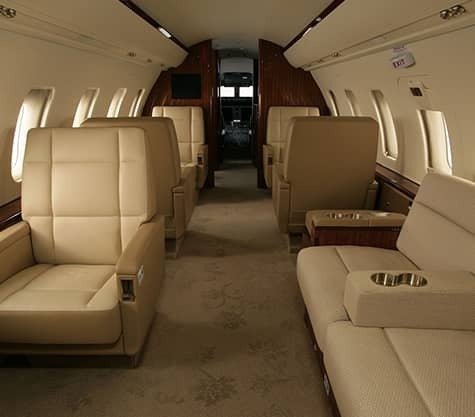 We have a wide range of private jets available from which you can make your selection, covering all aircraft classes and sizes, from elegant small business jets to luxurious VIP airliners. 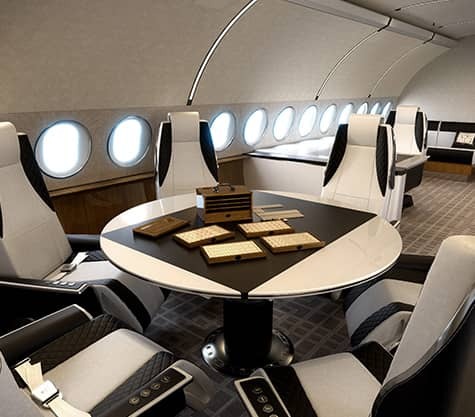 Click the images below to browse aircraft in the desired aircraft size.